Let’s get the name out of the way first. BRZ stands for Boxer, Rear-wheel drive, Zenith. Imagine trying to squeeze that lot onto the boot of a cute little coupe? I think Toyota came out in front by calling their version of the BRZ the GT 86, although neither car is blessed with a memorable moniker. So we are, starting the first day of another Tory government in something much more exciting than a Mini Cooper S or a VW Scirocco. Not least because you won’t see many BRZs on the road in the UK. 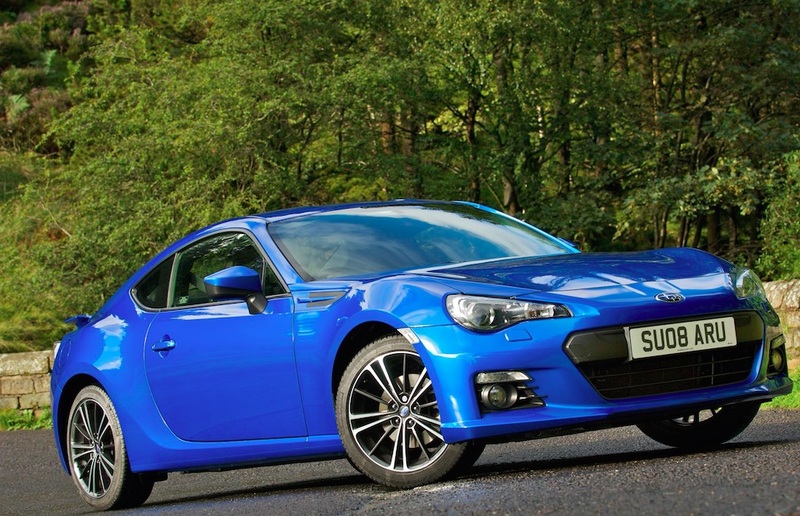 This is a major plus for BRZ owners – their car has novelty value. 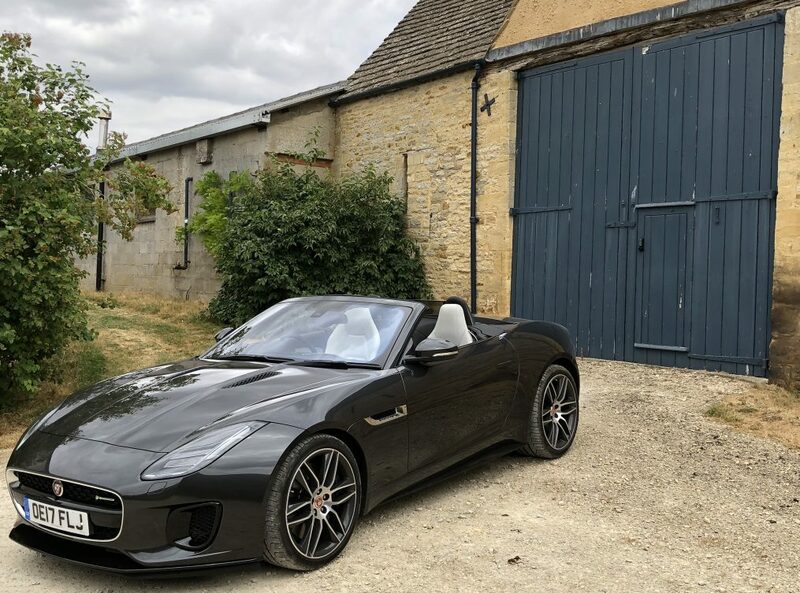 And because it doesn’t have a turbo, it’s also one of the few, cheap sports cars that gives rather old-fashioned, high-revving thrills. The BRZ looks full of promise. I’m thinking Mazda MX-5 with a roof. Perfect. This entry was posted in Subaru and tagged Subaru. BRZ. Bookmark the permalink.